Chalkboards were fun, but they are a thing of the past. The chalk dust, the erasers, the noise, the broken chalk. The white board is a better idea. This one is 72" x 40" and comes with mounting hardware for drywall installation and a tray for markers. 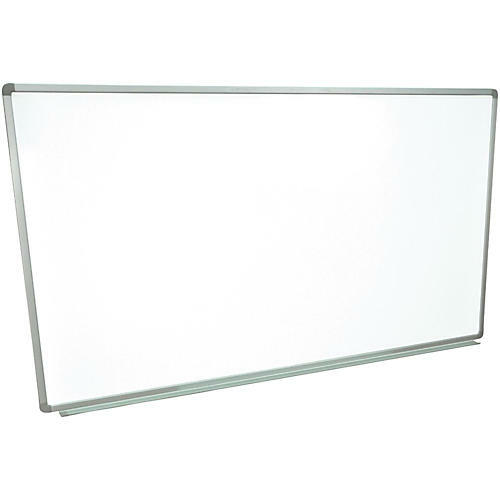 Board Dimensions: 72" x 40"